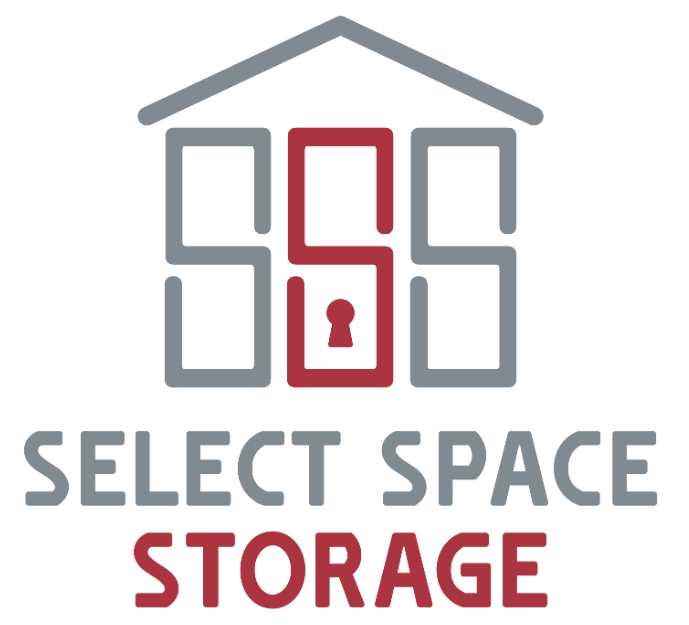 Select Space Storage is located at the perfect place to serve residents in or near Savage, MN. We understand how difficult it can be trying to find a space in the house to store extra belongings, so we’re here to help you make a change for the better. Not only is our facility secure with top quality security cameras monitoring every move made on our property, we offer the best customer service to make sure our customers are ready to make the big move and are well informed from the beginning of their storage rental to the end. Rely on us to be a second home to all of your belongings. On your way to us there's Savage Community Park, Hamiton Hills Park, Woodhill Park and Living Hope Lutheran Church and School. 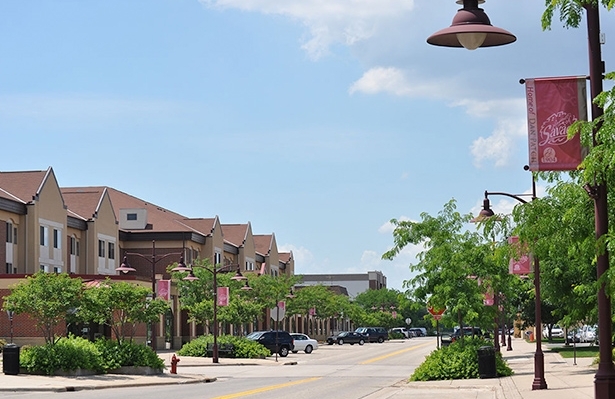 We’re just minutes away from Savage, MN, so if you’re ready to get started, make the trip or call us to reserve a spot today! Select Space Storage will be on your right!